Cannabinoids are a much buzzed about topic in the health world as we study and understand their potential benefits. As this is a relatively new health trend, we have researched high quality CBD oil in Japan to uncover the facts about this new dietary supplement. CBD oil is a naturopathic product containing cannabidiol (CBD), a type of cannabinoid. There are cases where many products on the market may be falsified and contain little to no cannabidiol whatsoever. This is an issue because when you are considering to add any new dietary supplement to your health routine, it is important to know exactly what’s in it and how it could impact your wellbeing. CBD oil is gaining traction around the world, as its positive health effects are coming to light. 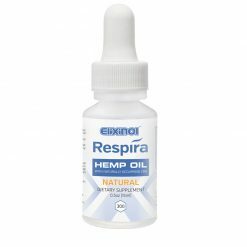 So, what do you look for when seeking a high quality CBD oil in Japan? First, check how the product is being marketed. CBD oil is currently undergoing extensive studies and research to uncover all of its potential health benefits. It is best to avoid products that claim to “heal” or “cure.” Next, check the content by looking into the manufacturer. This will help you gain insight into where this product is sourced. It is important to know what kind of testing the product undergoes before it is shipped to retailers and consumers. Lastly, does the company provide full transparency on the product? A lot of easily accessible information is a good green light on any product. 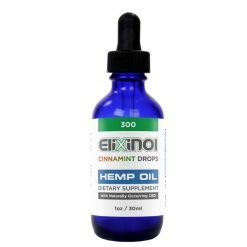 HealthyTOKYO offers Elixinol CBD Hemp Oil Drops because these dietary supplements are rigorously tested and of the highest quality standards. 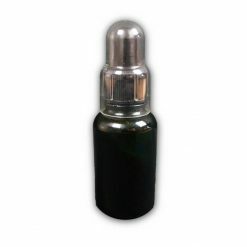 This high quality CBD oil contains hemp sourced from around the world for CBD hemp oil of the purest form and is tested at both the point of manufacture in Europe and again in the United States before ever hitting the shelves or appearing online. What you see on the label is exactly what’s in the bottle. 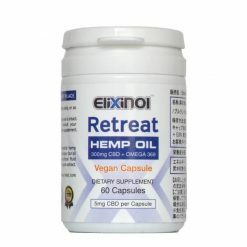 Elixinol goes one step further and also checks for the presence of heavy metals, pesticides, microbiological contamination and terpene. You may have heard about the recent FDA crackdown on false or mislabeled CBD oil. However, you can rest assured in the knowledge that Elixinol was not among the companies that received warning letters from the FDA. The company is transparent in every aspect. They offer products in a range of concentrations and their website offers easy to read educational materials for consumers.